Canadian tech firm, mobileLIVE has earned a spot on the Growth 500 ranking for the second consecutive year. Canadian Business and Maclean’s announced that mobileLIVE ranked 99th on the 30th annual Growth 500 – the definitive ranking of Canada’s Fastest-Growing Companies. 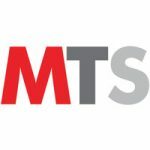 mobileLIVE also ranked as the 39th Fastest-Growing Company in Toronto and 20th Fastest-Growing Software Companies in Canada. Momentum has been building as this announcement comes on the heels of a number of growth initiatives from mobileLIVE, mainly, the addition of office locations across the country as well as adding some more depth and experience to their leadership team. mobileLIVE is a leading tech firm working with some of Canada’s most iconic brands to conquer their growth and profitability challenges. They specialize in Designing Experiences, Developing Applications, Integrating Platforms, Automating Business Processes, and Implementing Test Automation across Digital Ecosystems. All made possible through their expertise in Design Thinking, Data and Analytics, Cloud, Artificial Intelligence, Internet of Things, Augmented and Virtual Reality. 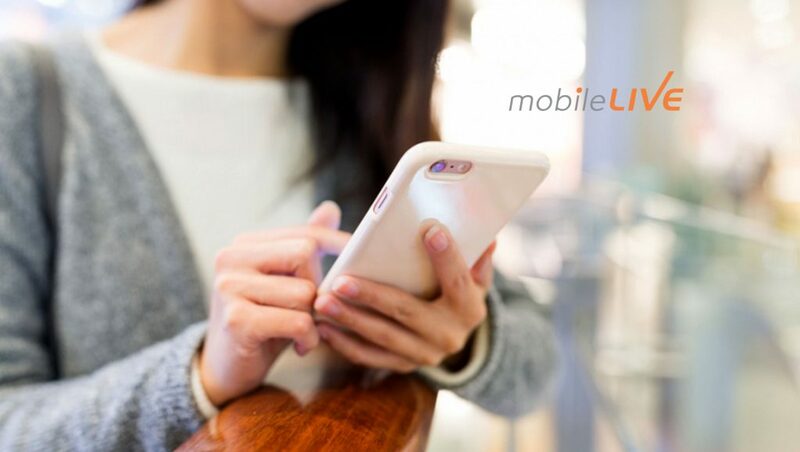 mobileLIVE’s agile, scalable, and quality-driven approach has helped them achieve 100% customer retention and industry recognitions among Canada’s Best Managed, Top Mobile Technology, and Fastest-Growing Companies.